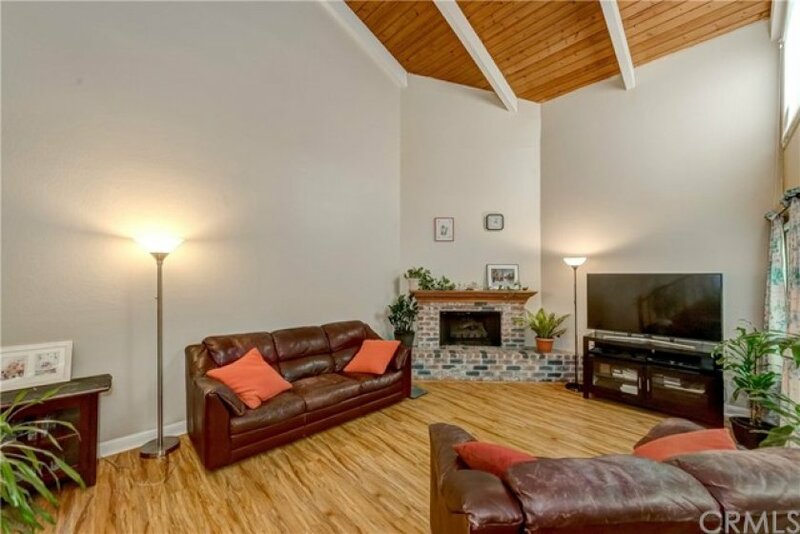 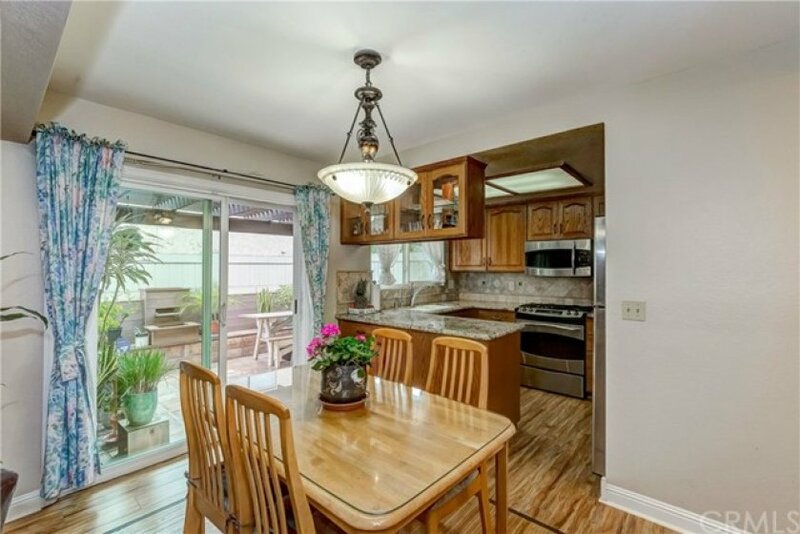 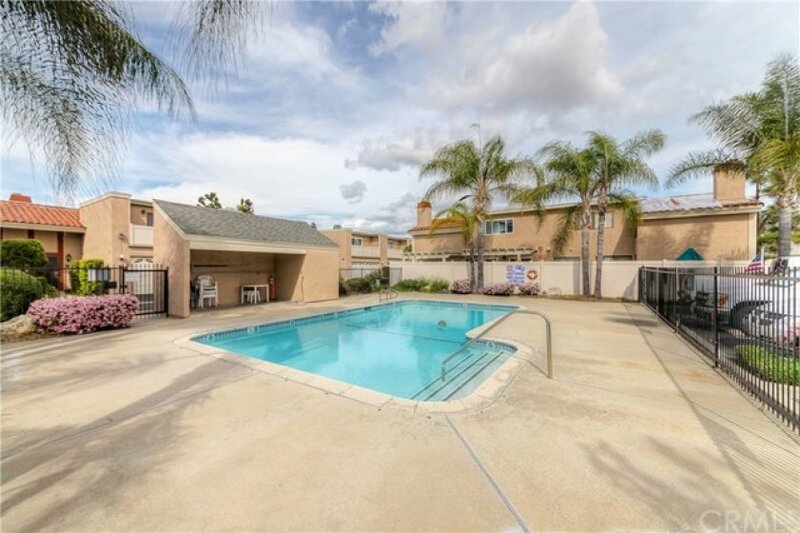 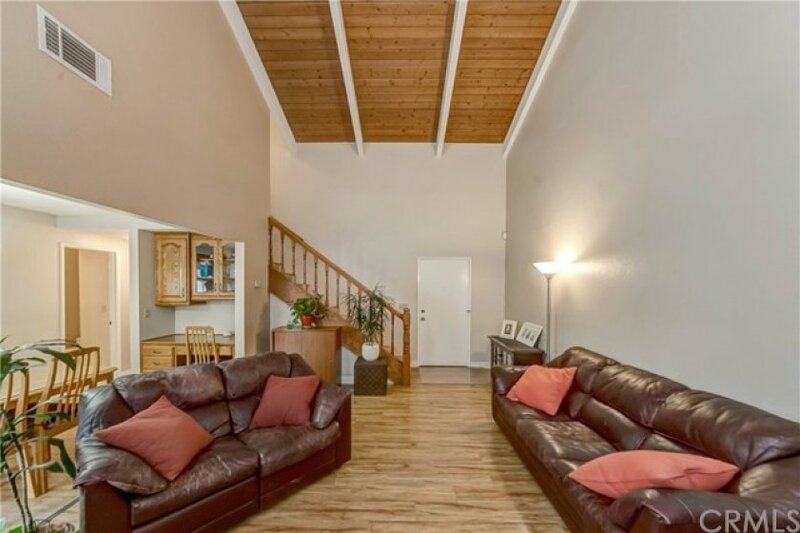 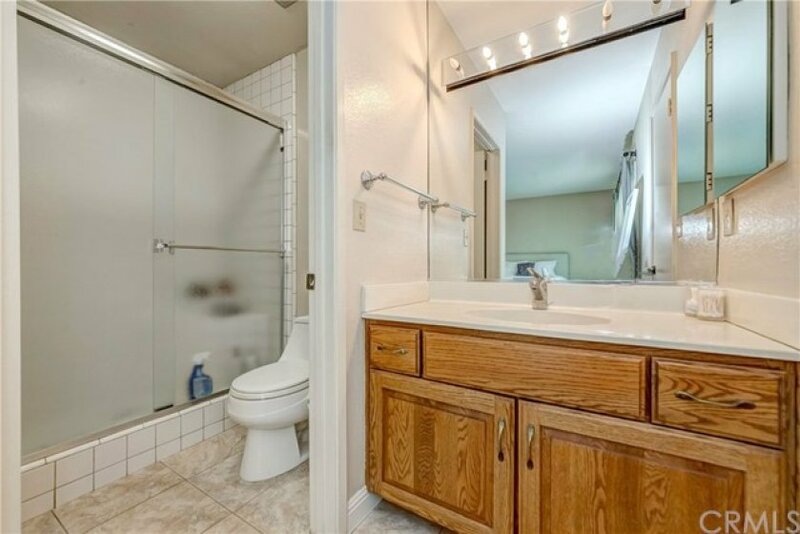 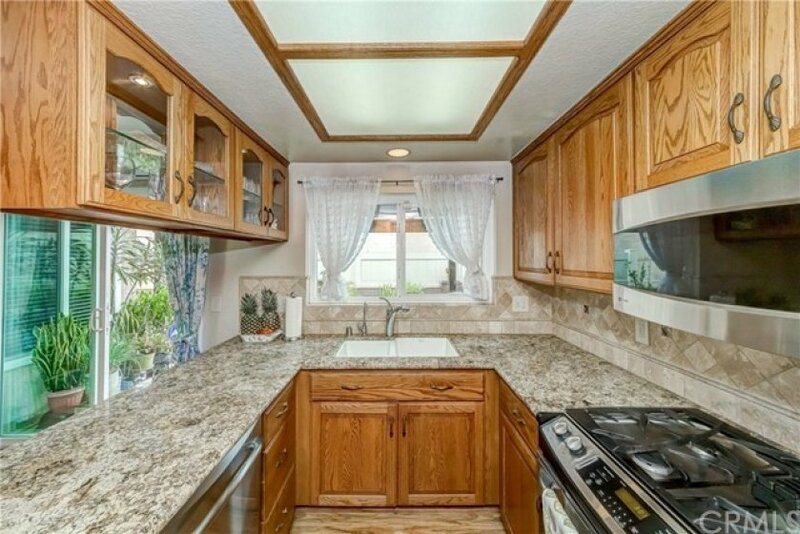 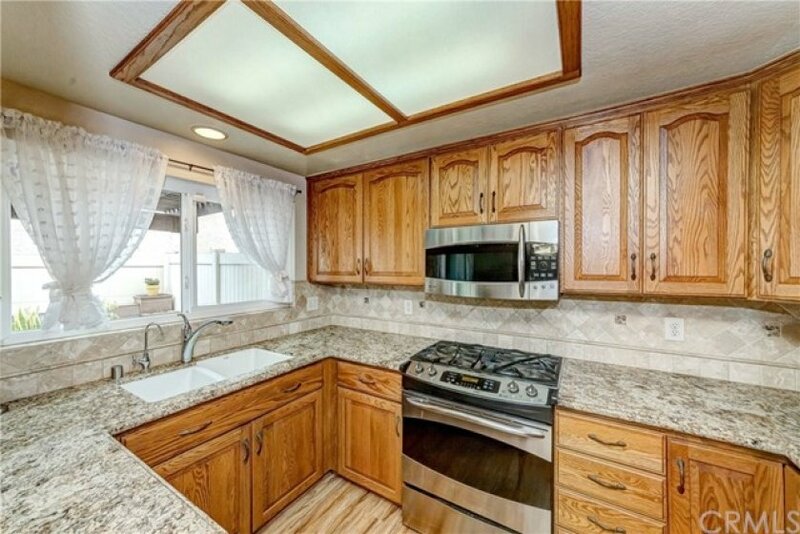 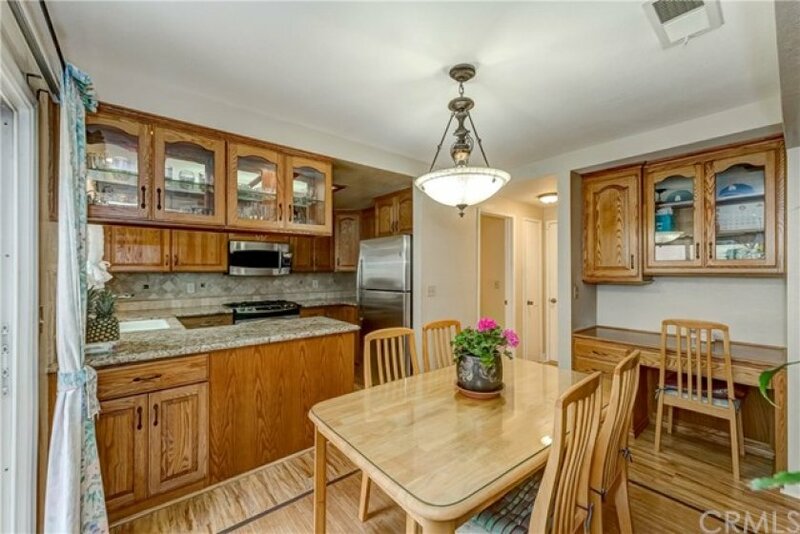 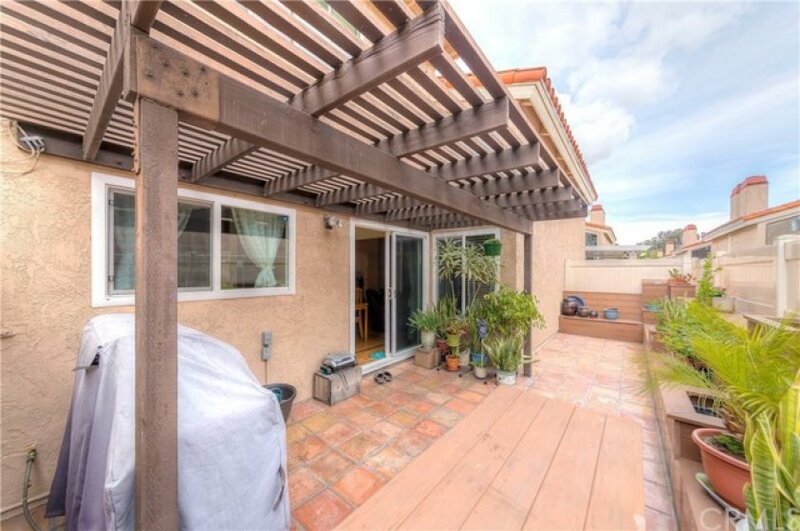 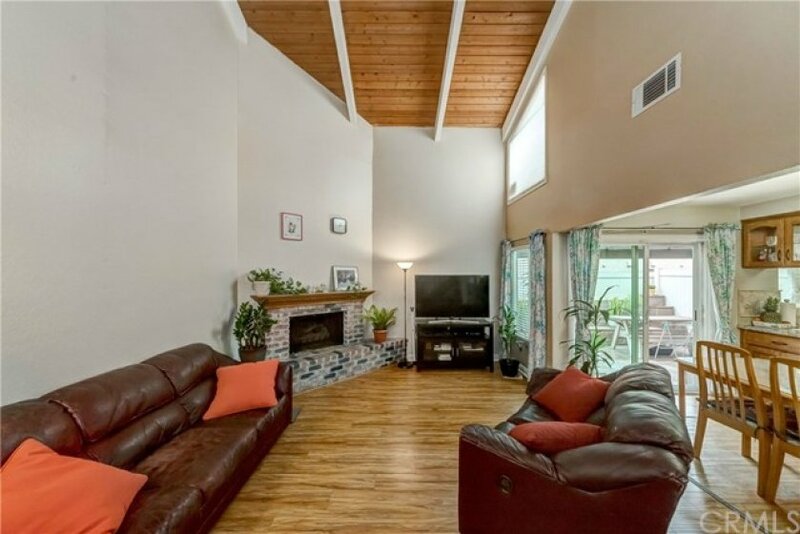 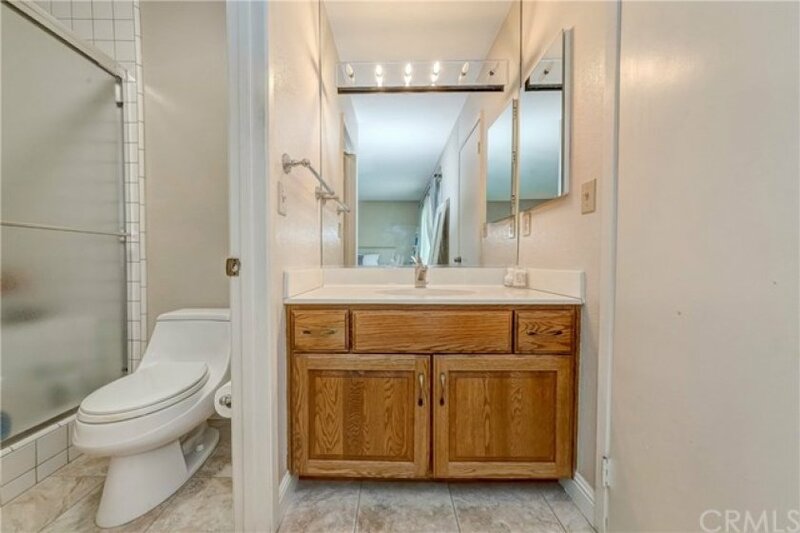 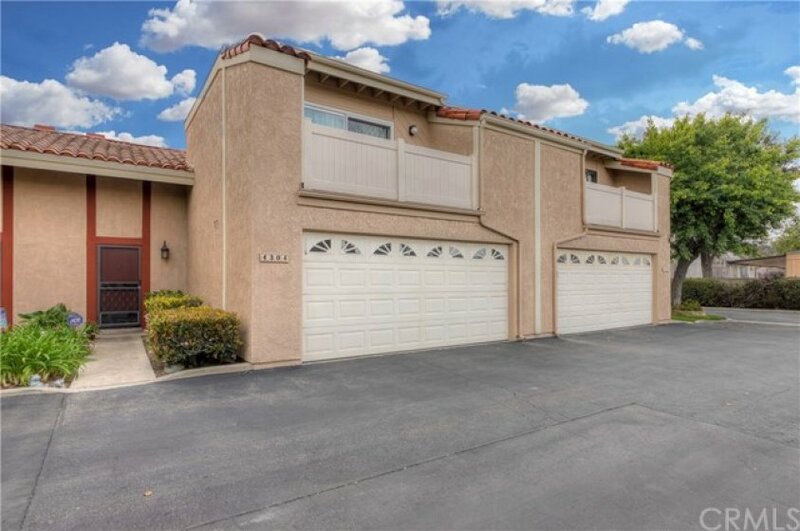 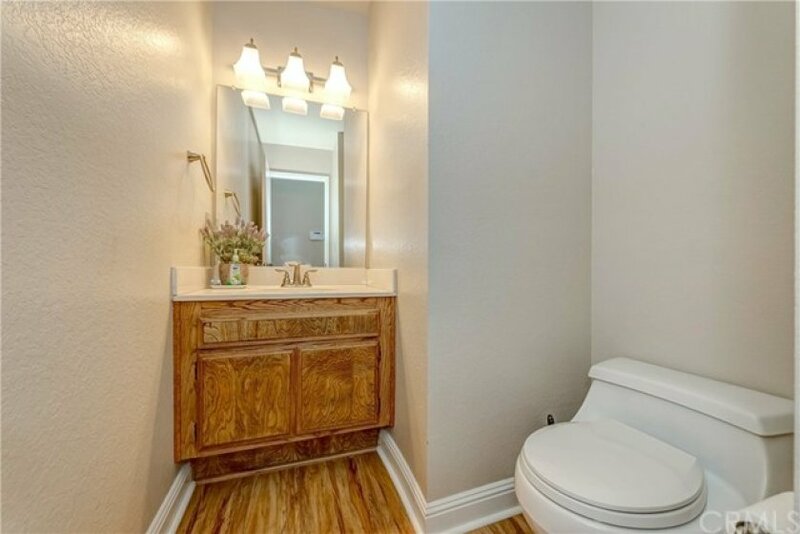 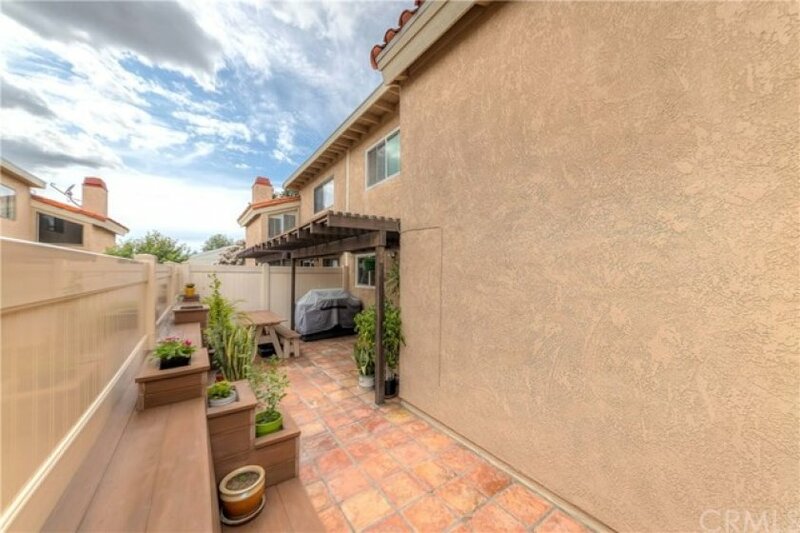 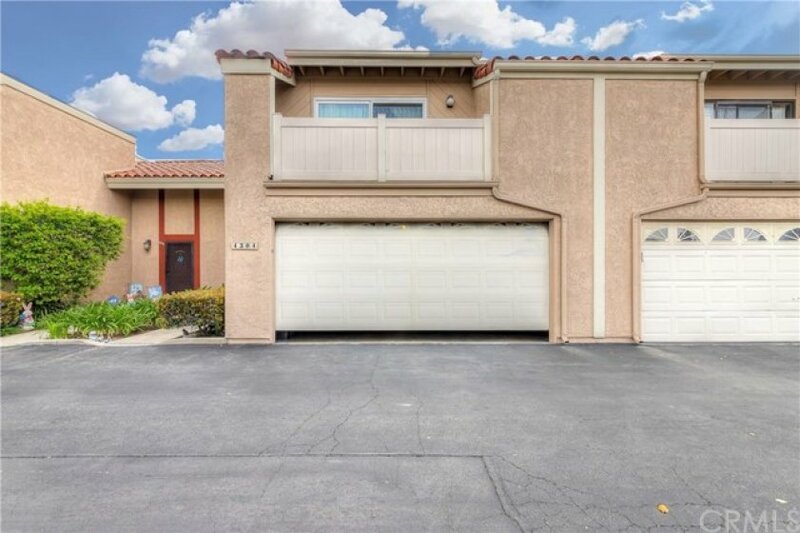 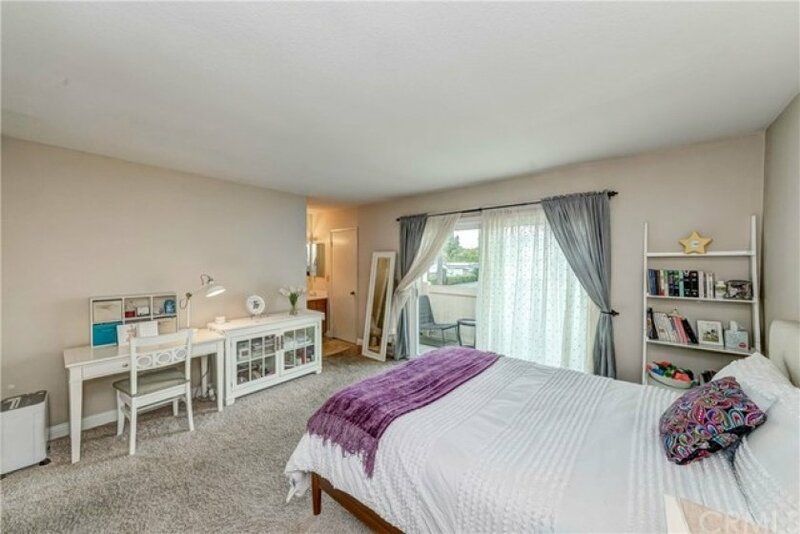 Come to see this greatly remodeled Town house that has a 2 attached direct access garage and extra parking space in front covers more than enough guest in the best and desirable residential area within the excellent school boundary in the great city of Cypress. 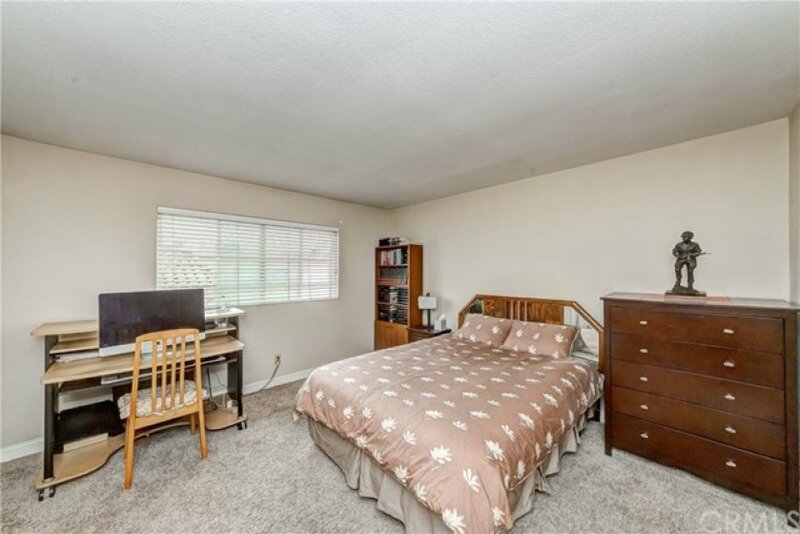 It is located in a very quiet neighborly area, about a 300 yard drive-in distance from Lincoln Avenue, very well secured area. 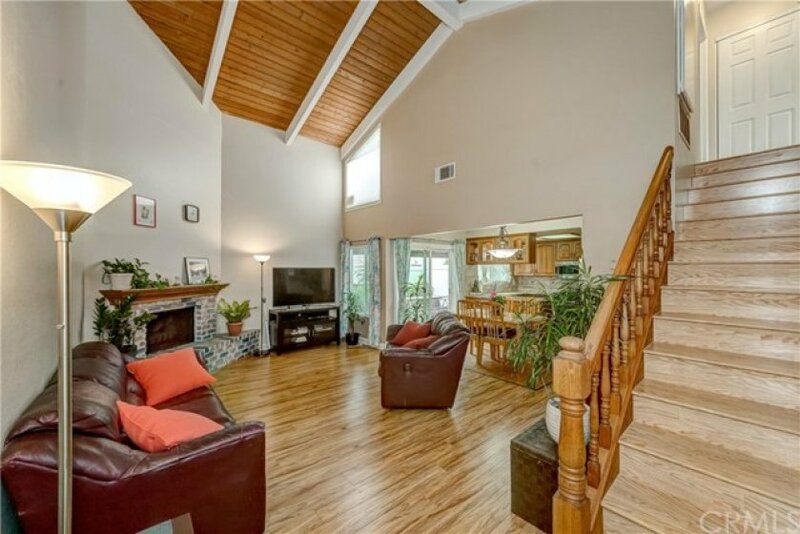 The property has high ceiling, cathedral ceiling in living room, raised hearth fire place, remodeled kitchen and bathrooms, counter tops, built in desk, oak stair case, nearly new floor, upstairs has 2 master bedrooms with own bathroom, main master bedroom has own private balcony, garage has enclosed with cabinets, central vacuum, patio area has extra storage space with a small man made water falls with seating, extended natural gas line for outdoor cooking, it is ready to move in and well remodeled town house. 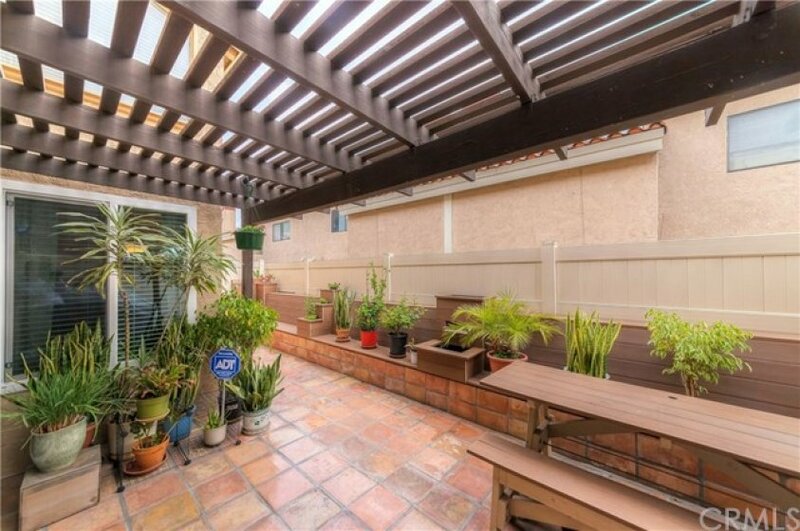 Listing provided courtesy of Seung Lee at Century 21 Sunny Hills.